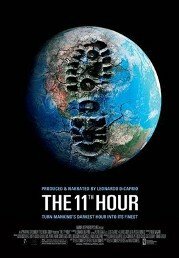 Leonadro DiCaprio takes a look at the sorry state of the planet, and how we humans are responsible for the mess that it's in. Featuring a host of experts, some well known and others not, it paints a bleak picture of our future unless we start to take positive action now. Comments A film devoted to the dangers of climate change.